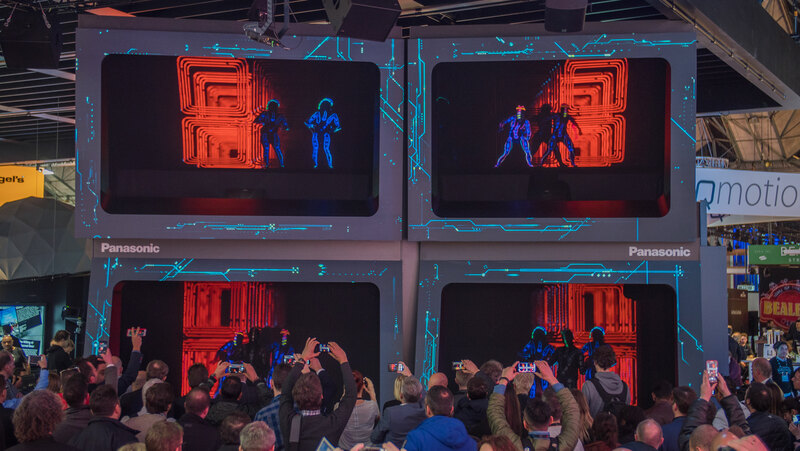 Panasonic is set to showcase its live events solutions portfolio at Prolight+Sound 2018, with an engaging holographic dance show on their booth. The holographic live projection will utilise the most advanced laser technology for staging and live events. The holographic cube combines live dance with high brightness laser projection, and features motion tracking and real time generated content. 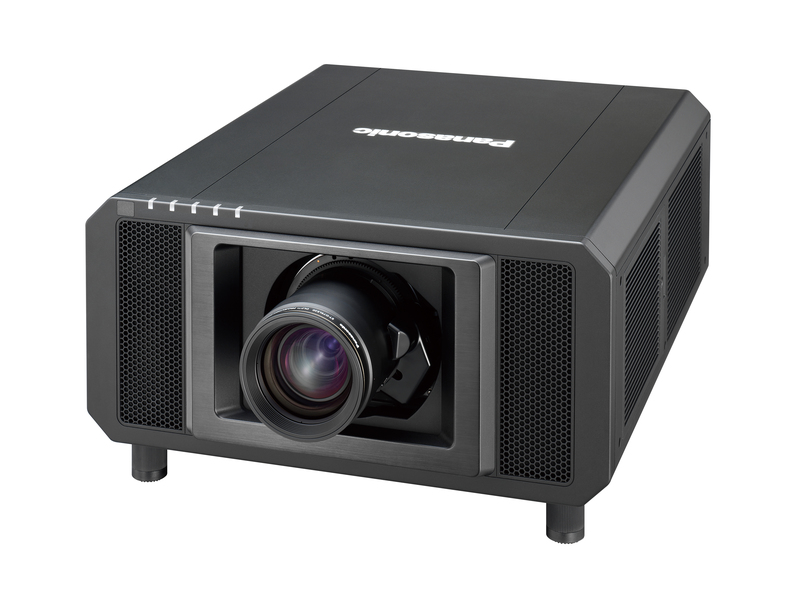 The show will also see Panasonic display a new angle on public projection which uses 4K laser projection technology alongside a new wide-angle fisheye lens. 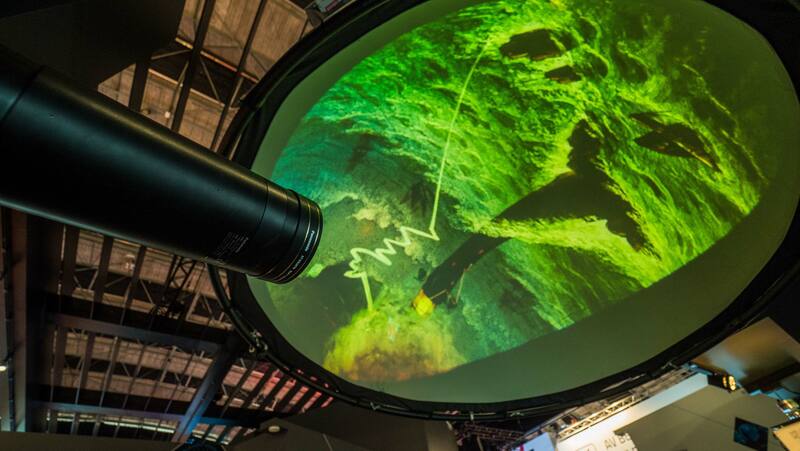 The result is a striking dome projection, which forms part of an immersive museum experience on the Panasonic booth. Alongside this, technology partner ~sedna GmbH is demonstrating content playback and show control solutions for their award winning digital signage software suite, ~sedna presenter. In addition to a wide selection of laser projectors and 4K displays, Panasonic’s Broadcast and ProAV solutions will also be on the stand, including a range of remote cameras and compact live switchers, perfect for live entertainment operations.